CV. 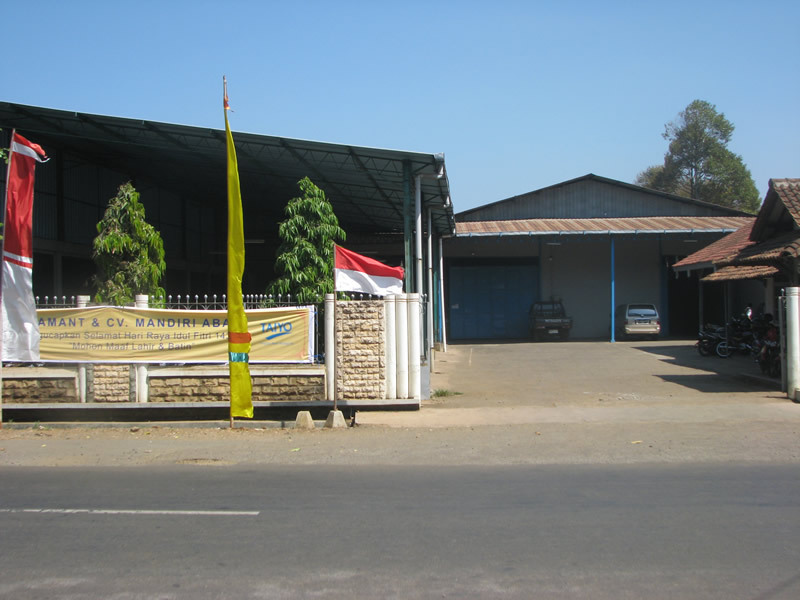 Mandiri Abadi, one of the best outdoor and teak garden furniture company in Indonesia. We produce high quality teak, synthetic rattan, powder coated-aluminium and stainless steel furniture. Established in 1997, we started to produce finest solid teak patio furniture with major market in France. 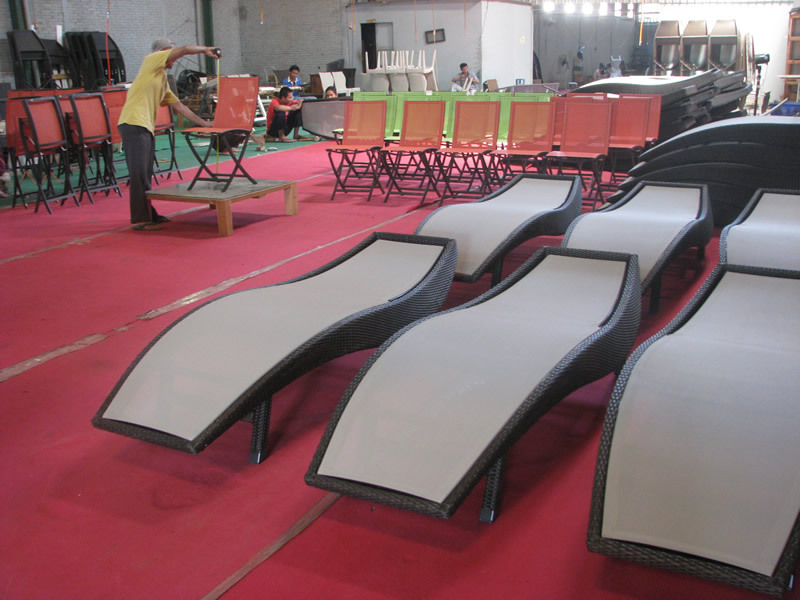 The strict standards of quality control procedures, supported by professional team and machinery production keep us on growing and expand our market worldwide and attempted to provide you the excellent garden furniture with on time delivery and reasonable price. Cv. Mandiri Abadi use well-selected material for its production, TEAK from legal well-managed forest from PERHUTANI, FERRARI BATYLINE ® mesh, AISI 304 STAINLESS STEEL, VIRO and ECOLENE all-weather fiber. All of those materials will create astonishing, all-weather, and timeless garden furniture for your need. We offer wide range of products using of one those material or in combination of it as a garden set, folding chair, stacking chair, lounger, benches, deep seating, extension table, sofa, lounge set, etc. We also gladly produce custom design to give freedom to our client’s to create their dream furniture. Simply send us your inquiry email at [email protected] or by contact form, if you need further information about a particular type of furniture needed also. It will be our satisfaction to meet the customers’ needs.